LivRite Fitness staffs Certified Personal Trainers who are ready to help you design a workout specifically for your fitness goals. Our trainers will work one-on-one with you in a series of sessions to personalize your program. Working with a trainer is a great way to see the results from your hard work. Personal training is for everyone. 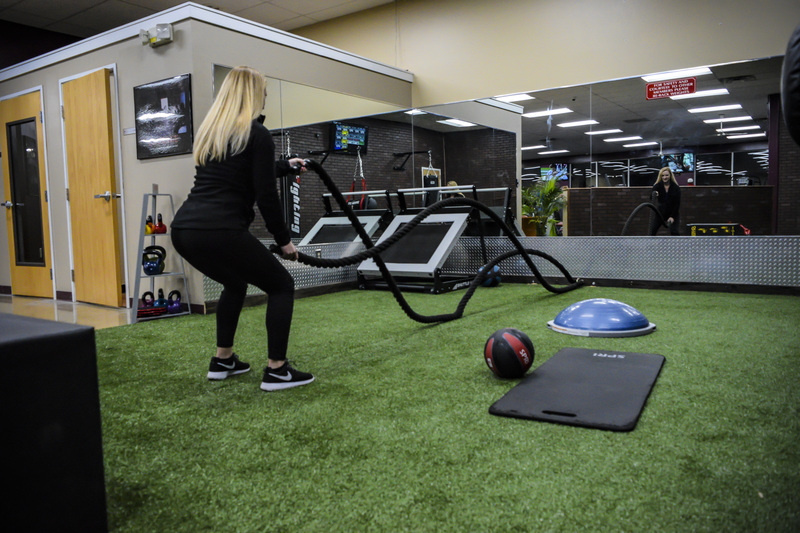 Whether you are struggling with accountability or just want to mix up your workout routine, our trainers can help you! We offer several different training packages. Fill out the request a trainer form and one of our dedicated team members will reach out to you.